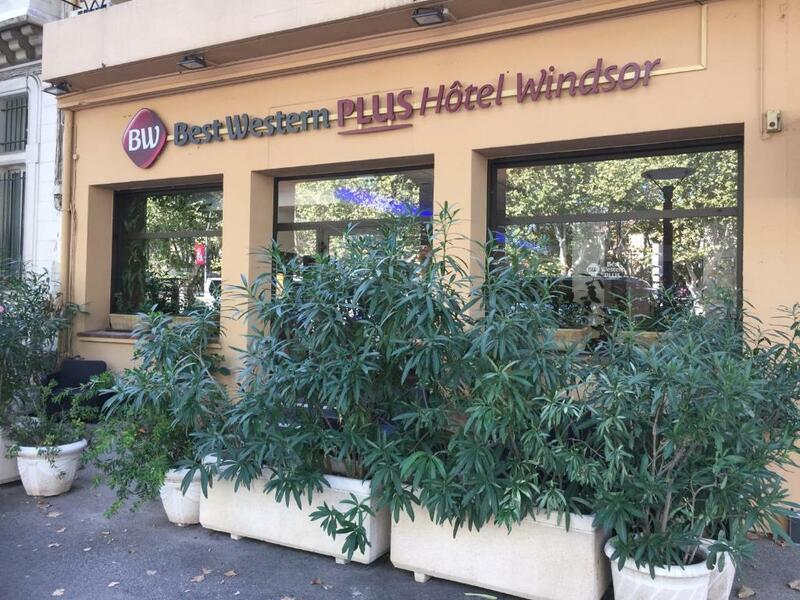 Best Western Plus Hôtel Windsor Perpignan Palais des Congrès is located in Perpignan's historic centre, opposite the Palais des Congrès. 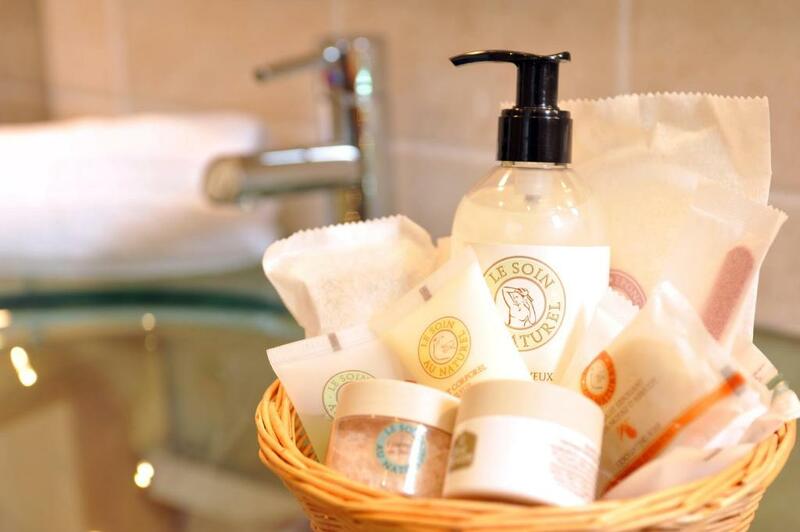 This hotel is Eco-label approved. 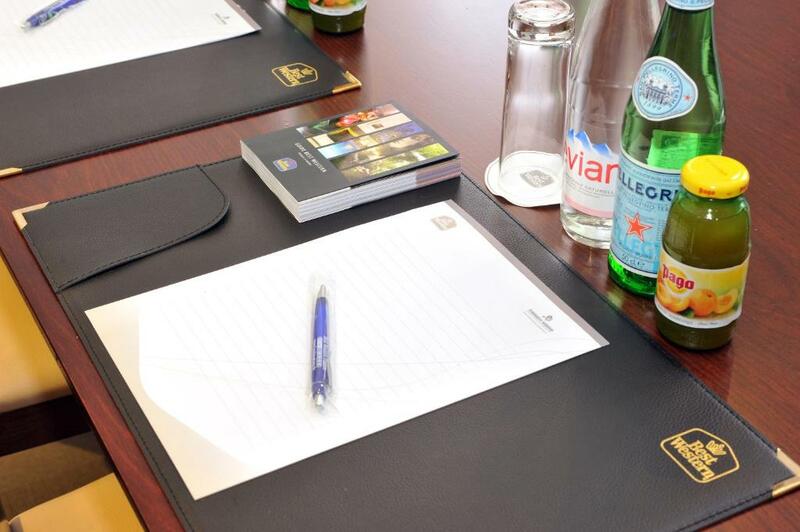 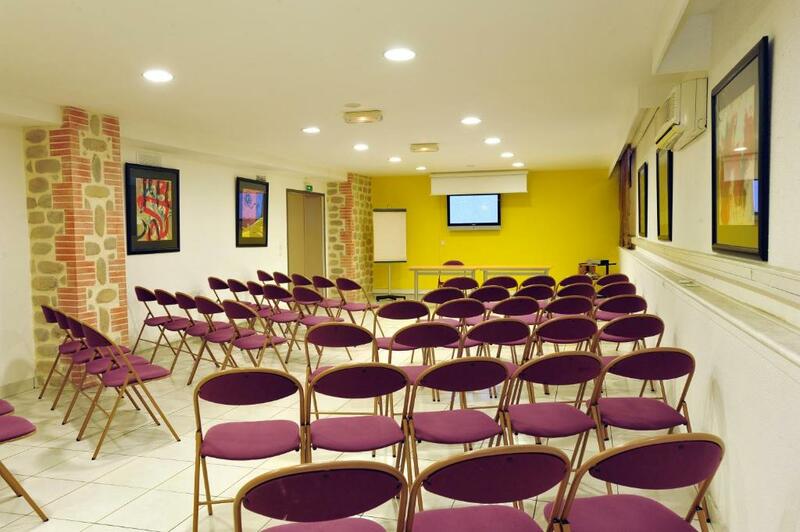 It offers meeting rooms and an on-site bar just 12 km from the Mediterranean Sea. 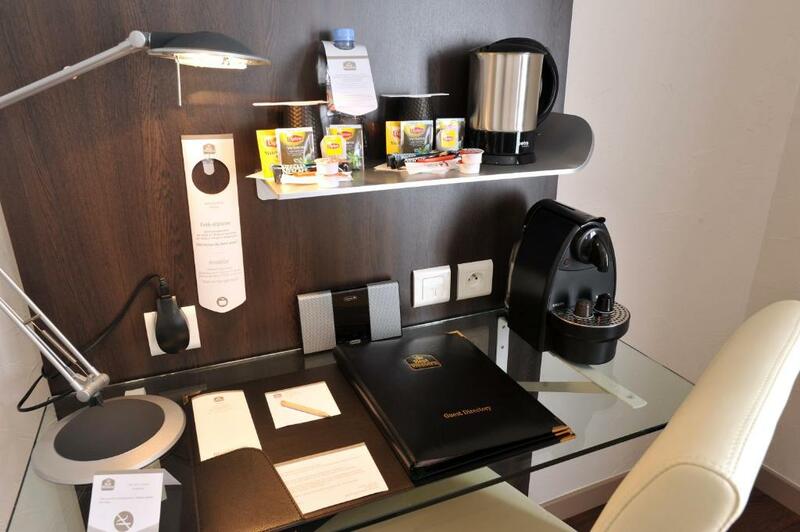 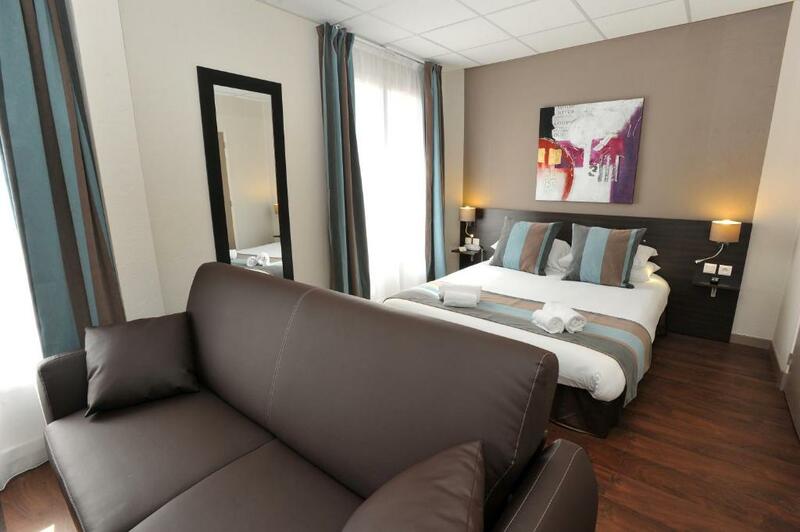 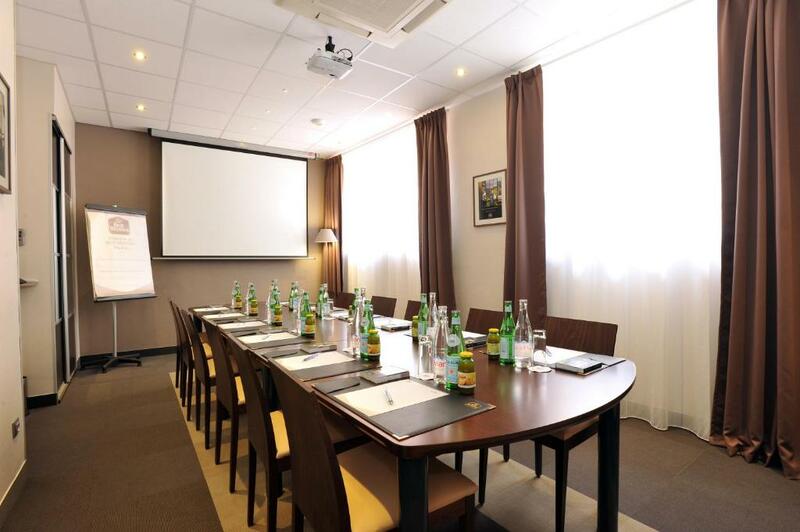 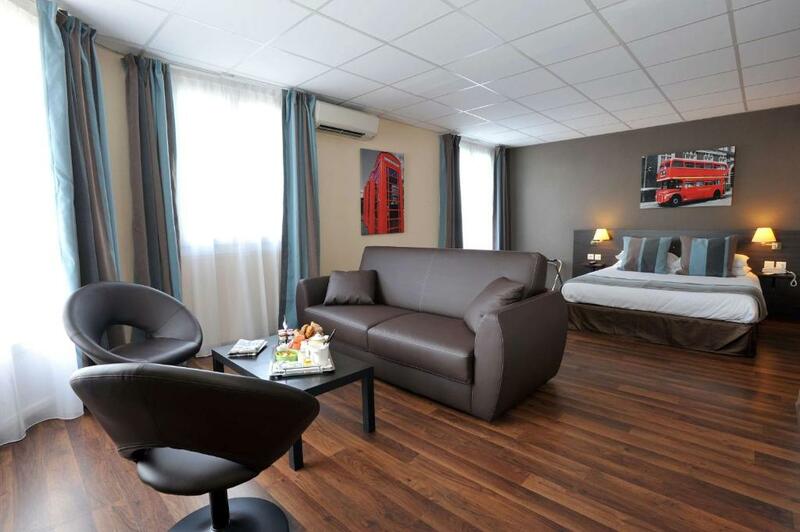 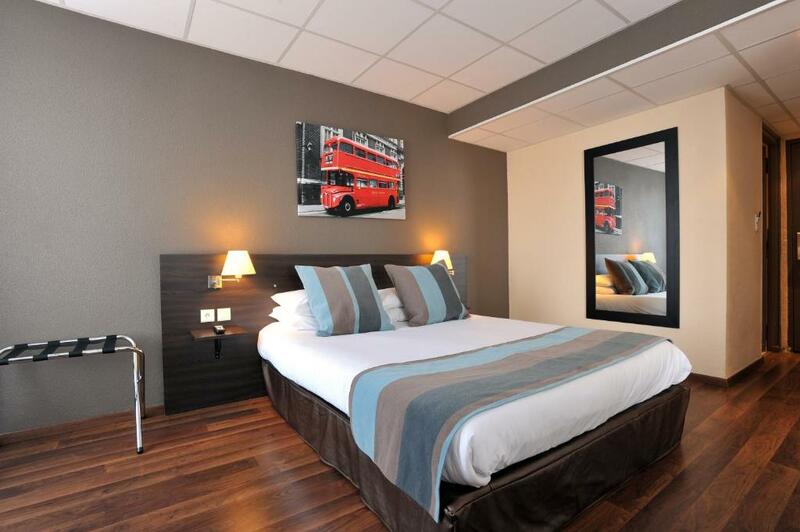 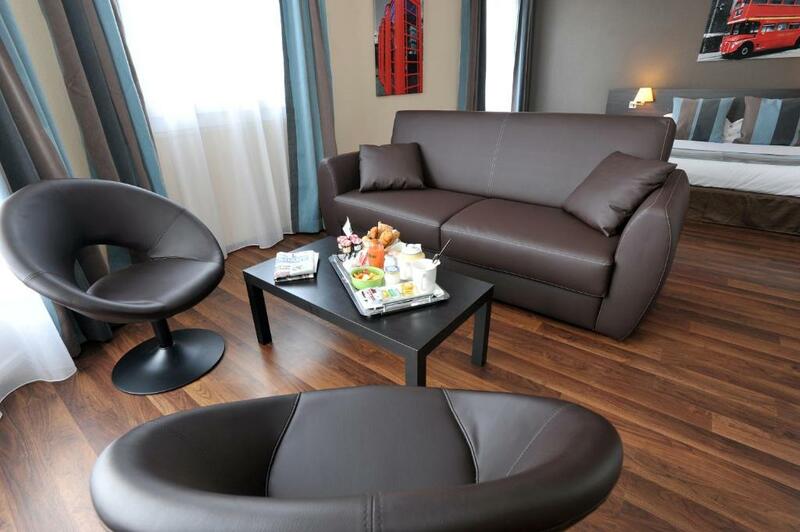 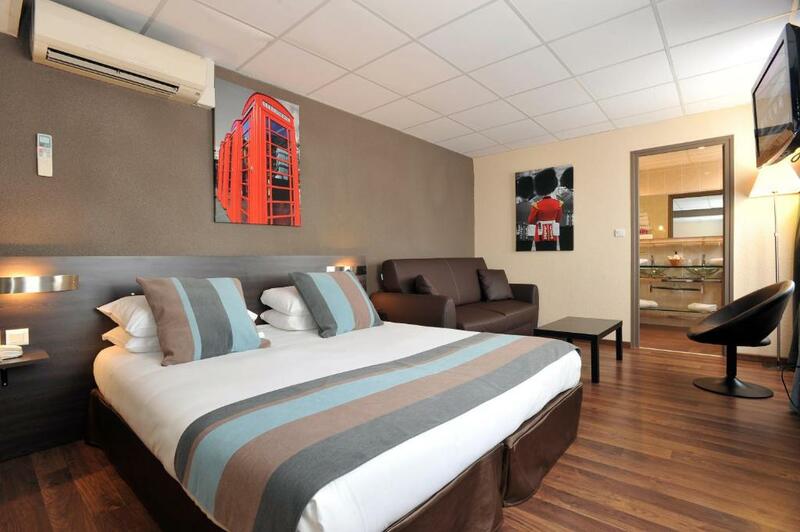 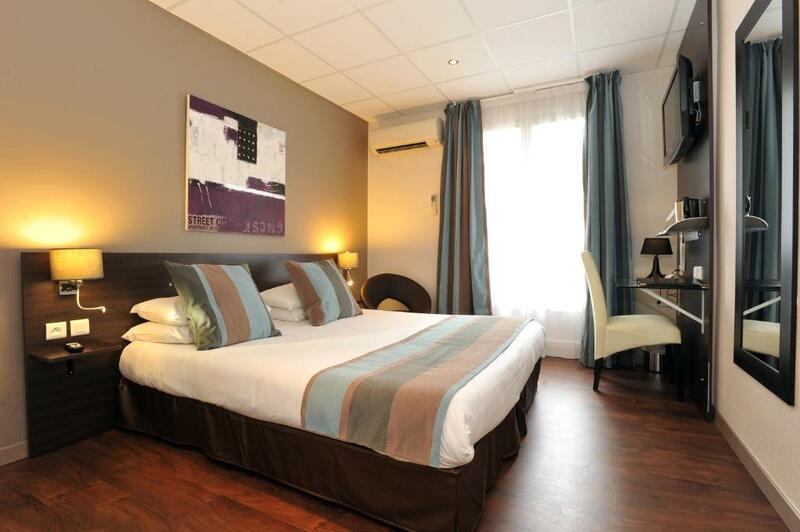 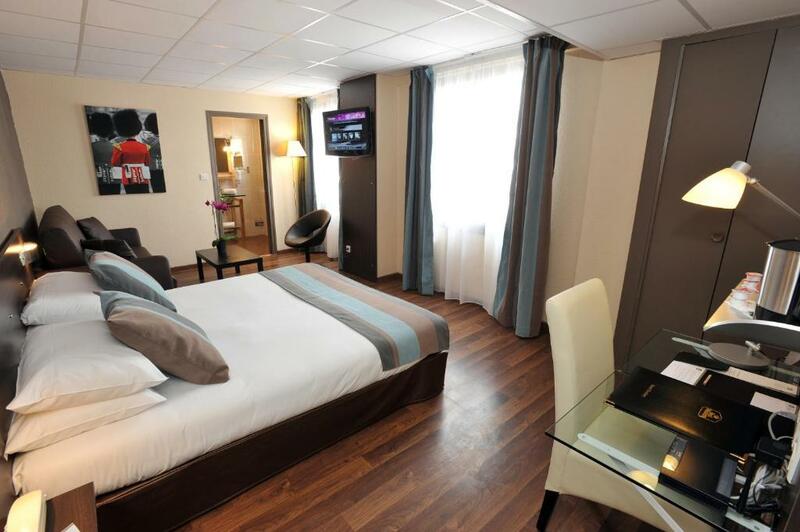 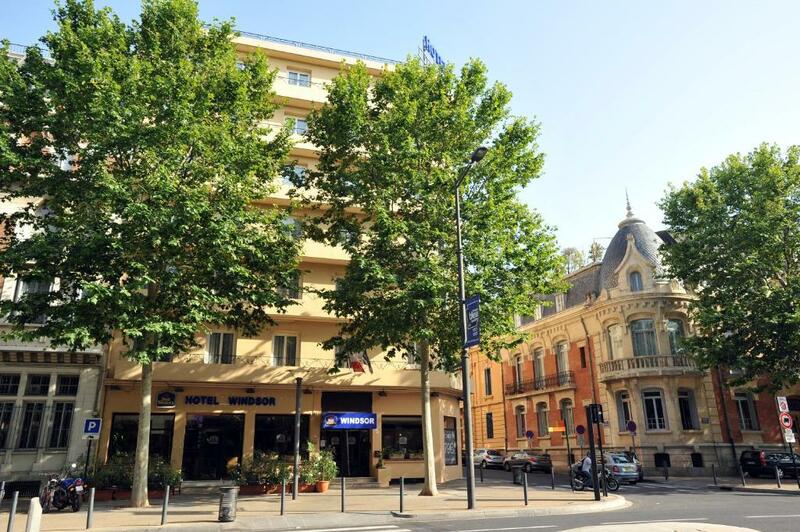 The rooms at Best Western Plus Hôtel Windsor Perpignan Palais des Congrès are soundproofed and air-conditioned. 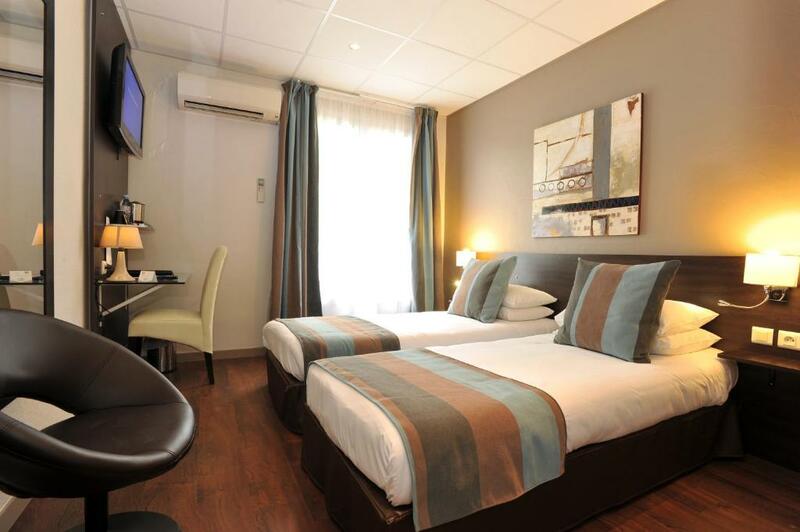 Each has an LCD TV and Wi-Fi access. 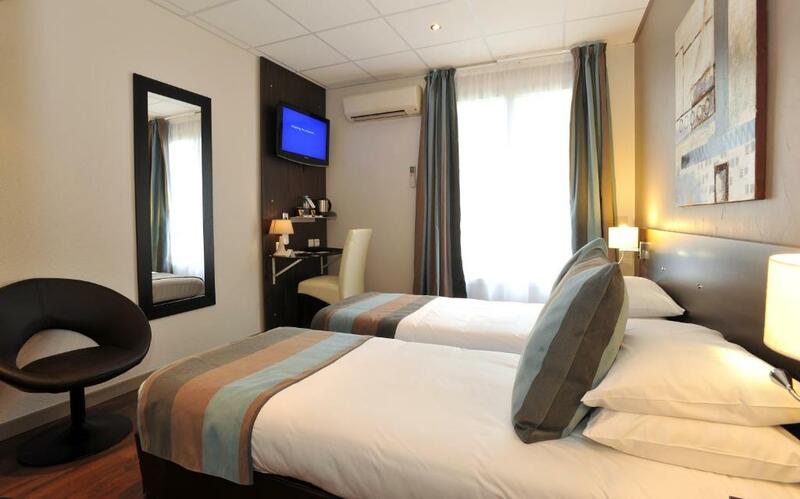 All rooms have tea and coffee making facilities and some rooms have a balcony with views of the park. 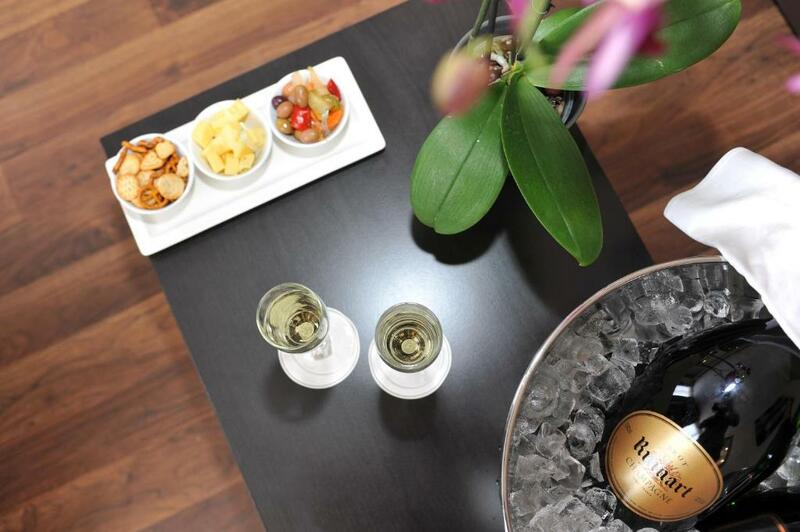 The hotel serves a buffet breakfast every morning in the breakfast room. 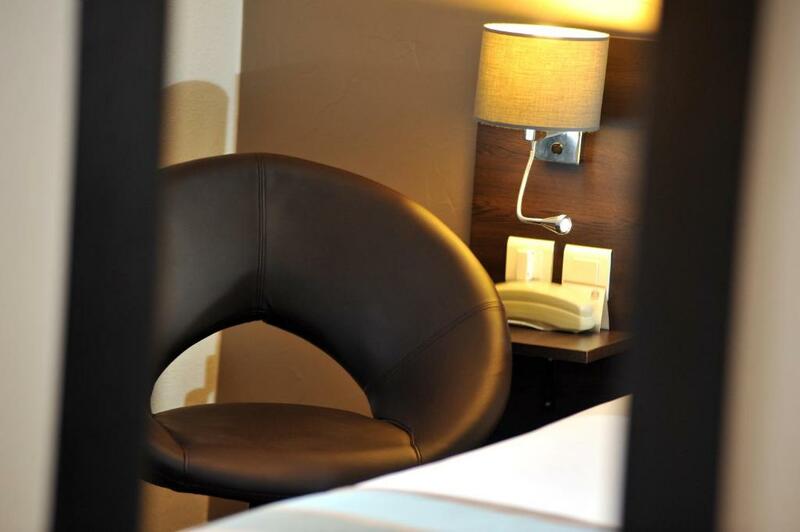 Guests may also choose to order room service at the 24-hour reception and enjoy a continental breakfast in the comfort of their room. 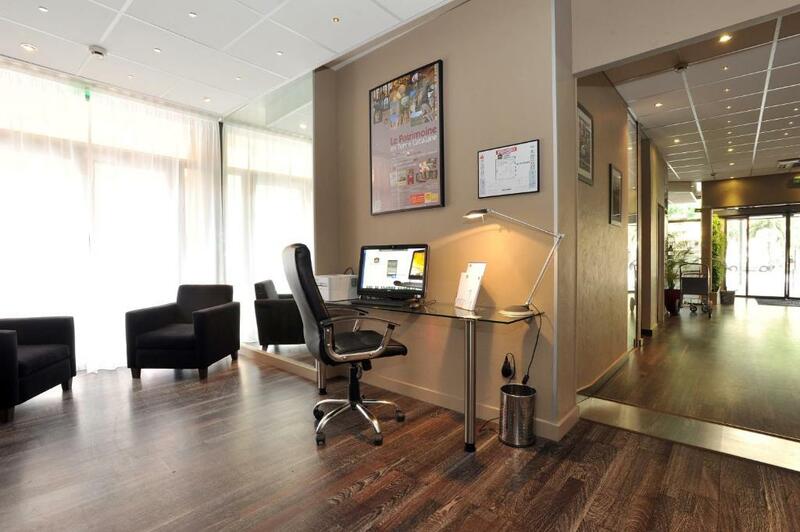 Other facilities include a newspaper and a laundry service. 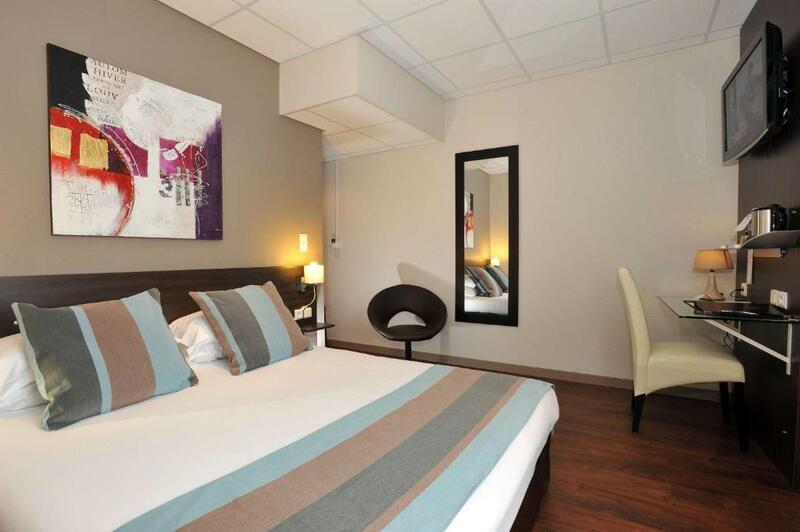 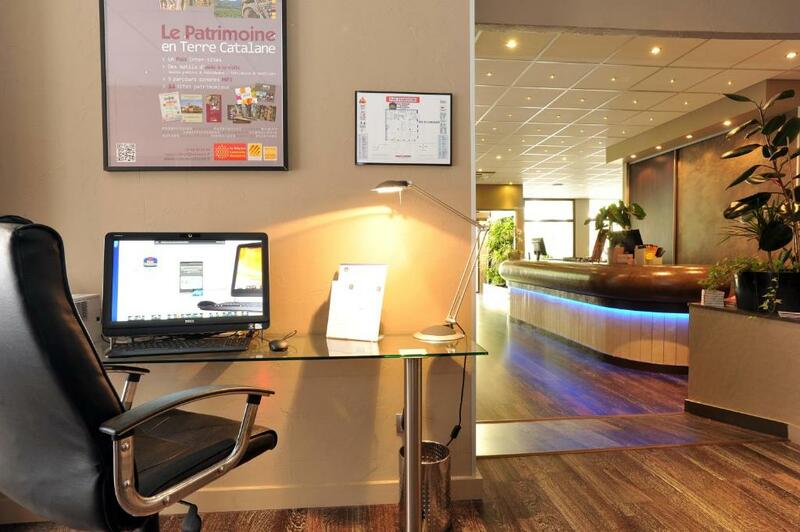 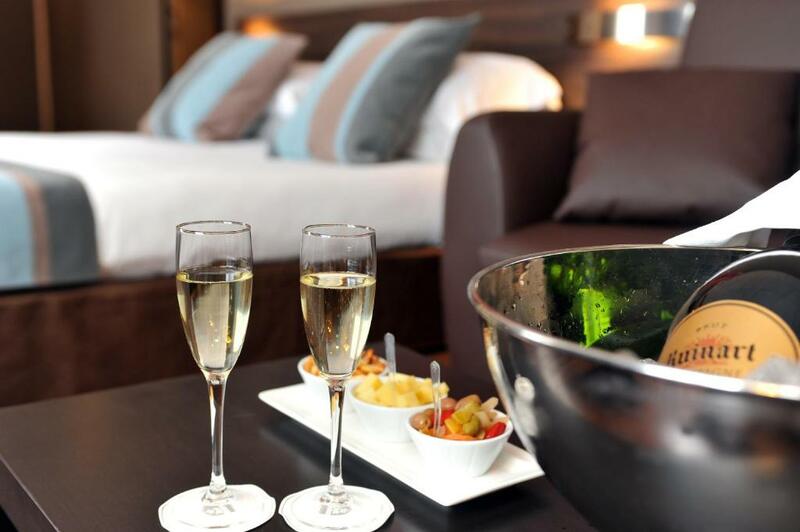 A9 Motorway is just a 6-minute drive away and the hotel can also be accessed from Perpignan Train Station 1.5 km away. 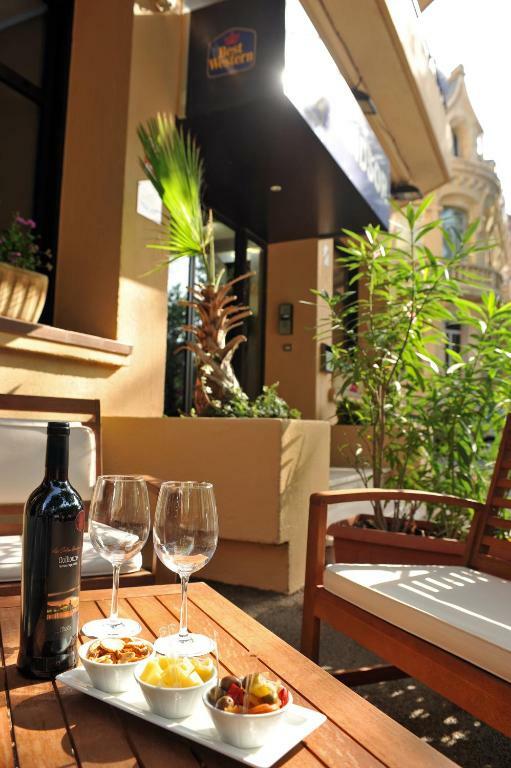 The Kings of Majorca Palace is a 20-minute walk away and the Spanish Border is a 30-minute drive away.